HM Revenue & Customs has appointed Adam & Eve/DDB and retained Manning Gottlieb OMD for its advertising and media account. The combined team will work across social, advertising and media planning. The government’s media-buying is handled by Carat. The Omnicom agencies have agreed a three-year contract, with an option to extend for an additional year. Engine is the incumbent on the account. The agency also pitched for the business, as did MullenLowe London. 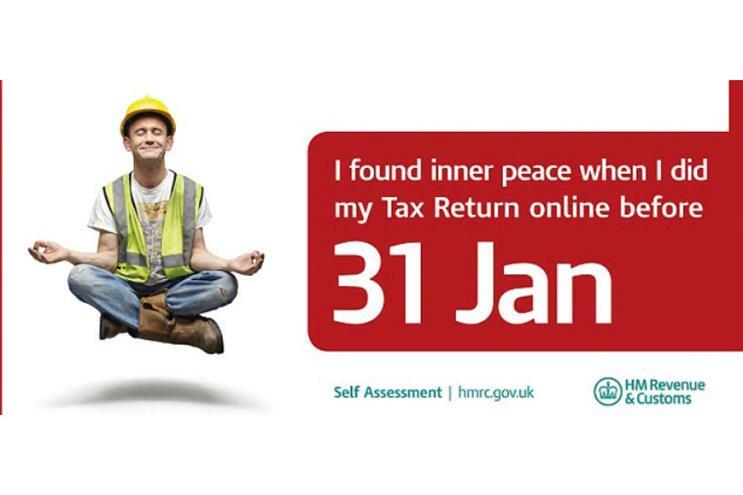 HMRC kicked off the pitch process in July, through the Crown Commercial Service. The business was open to agencies on the government’s roster. The work will include the self-assessment and tax credits renewals campaigns. It is Adam & Eve/DDB’s first government win since it won a place on the roster earlier this year. An MG OMD spokeswoman said it works on other accounts as a government roster agency but refused to say which ones. Unusually for a media agency it was named on the creative list as well as the digital list in the current roster that was created last year. It was chosen in 2013 for the government’s strategy and planning roster.